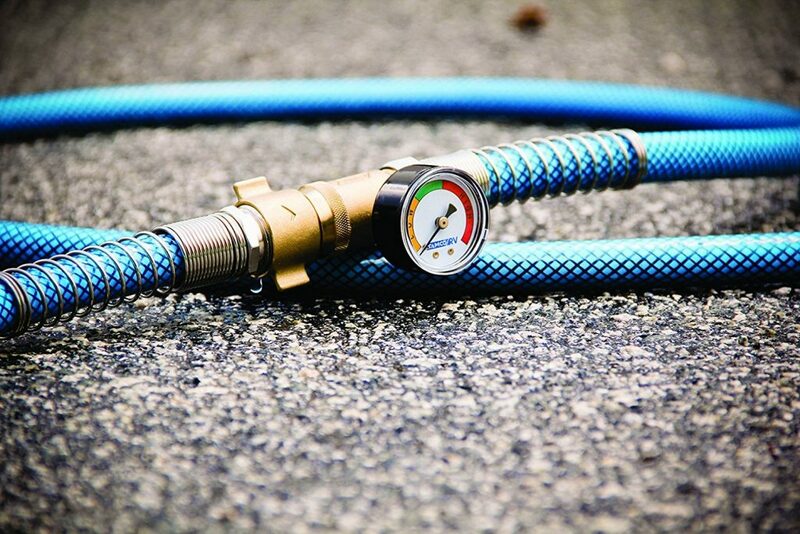 The Best RV Water Pressure Regulator - Water. Sky. Land. Traveling across the country can be an adventure of a lifetime. However, without the best RV water pressure regulator, you can experience uneven pressure, contamination, and leaks at various campgrounds. It's important to make sure your water pressure regular is the highest quality product so you can enjoy your next road trip headache free. Don't know much about this piece of RV equipment. Don't worry! We did the research for you and found some of the best RV water pressure regulators on the market to fit your RV's needs. When you finally arrive at your favorite campground, you shouldn't be surprised to see the water pressure isa round 150 psi or more. Since newer model RV's have a max psi of 100, this could do some serious damage to your RV, causing bursts in the line, leaks, or ruining your entire water system. Older models can vary at lesser psi than new models, so you definitely want to check your user manual before plugging in. Essentially, an RV water pressure regulator is an insurance policy for your RV. This device will ensure that the water pressure from the campground source entering the regulator will flow to your RV at a safe range. So what exactly is a safe range for water pressure? Generally, it's good to keep psi between 40-60 even if your RV can handle a higher max. Most of the time, campgrounds will already provide a water pressure gauge attached to the water source. However, incase there is a lack thereof, you're going to want to keep a water pressure gauge handy. Beware, this is NOT the same as a water pressure regulator with an attached gauge, which shoes water pressure psi AFTER the water has flown through the device. You're going to want to know the pressure of the source before you plug it into your RV. For those of you who have experienced inconsistent water flow in your RV, this could be from your water pressure regulator choice. 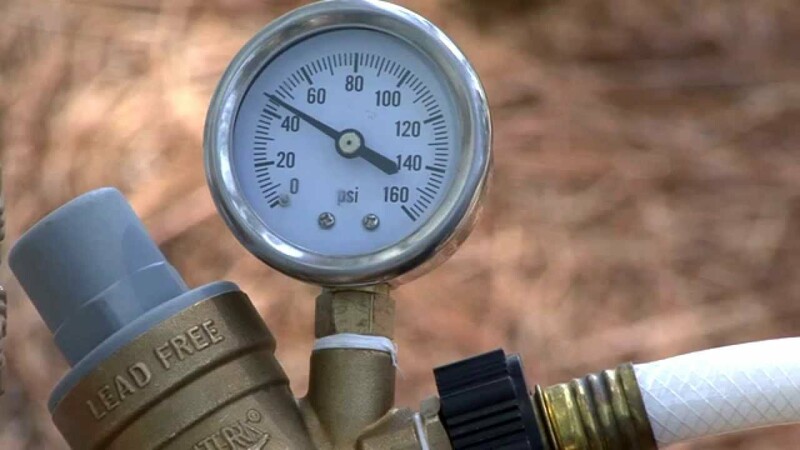 First, if you're using a non-adjustable water pressure regulator and the flow from the campground source is inconsistent, you'll feel the direct repercussions of that pressure. Using an adjustable RV water pressure regulator allows you to change your water pressure according to your needs. Also, you can use multiple adjustable water pressure regulators for different parts of your RV like the shower, sink, etc. Thank you for your provide. I’m thinking to buy one. Are you able to suggest me the right location to buy? 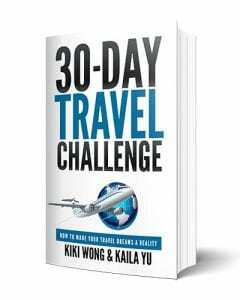 Is Amazon the best destination to buy it?